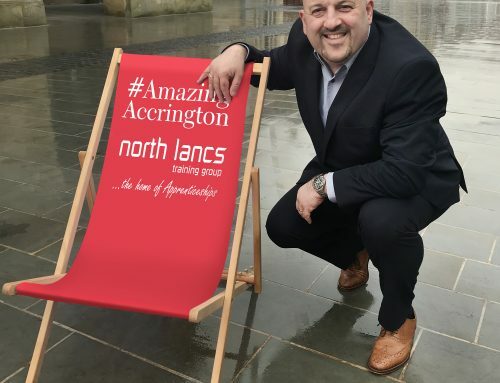 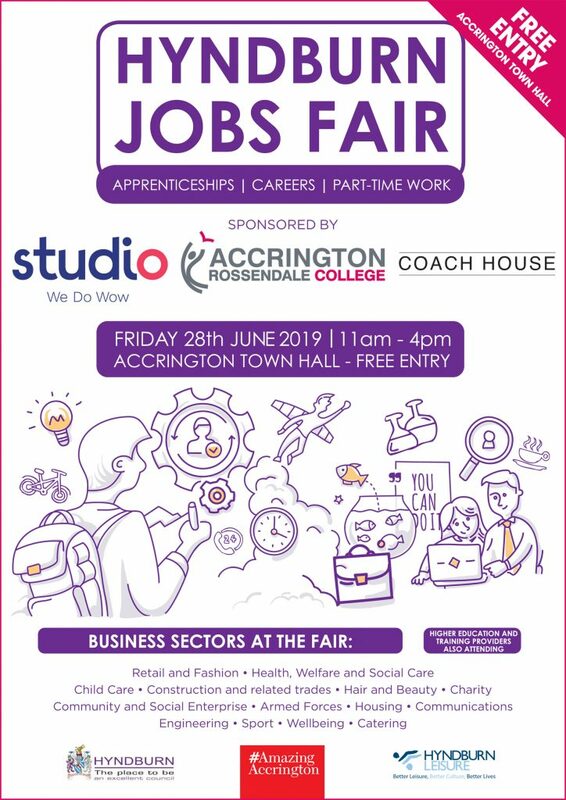 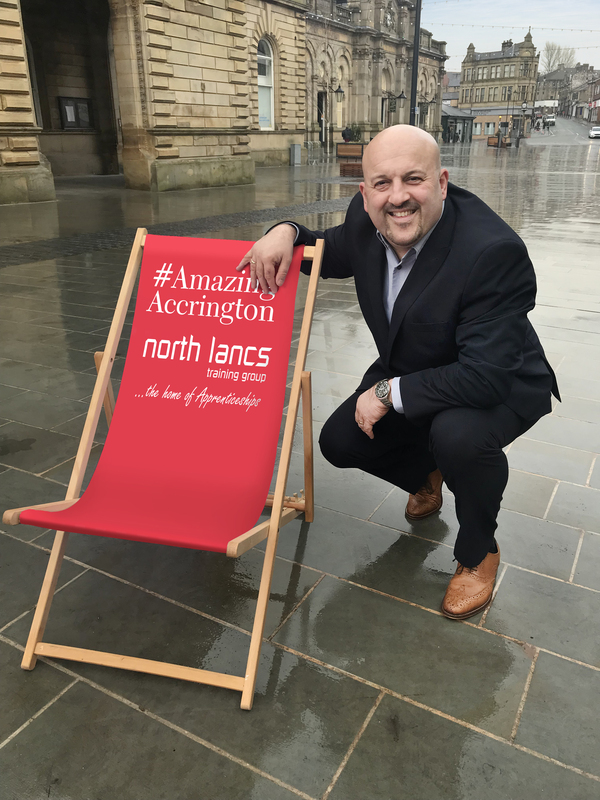 #AmazingAccrington are working in partnership with local businesses to host a Jobs and Apprenticeship Fair on Friday 28th June at Accrington Town Hall from 11 am – 4 pm, after a hugely successful event last year. 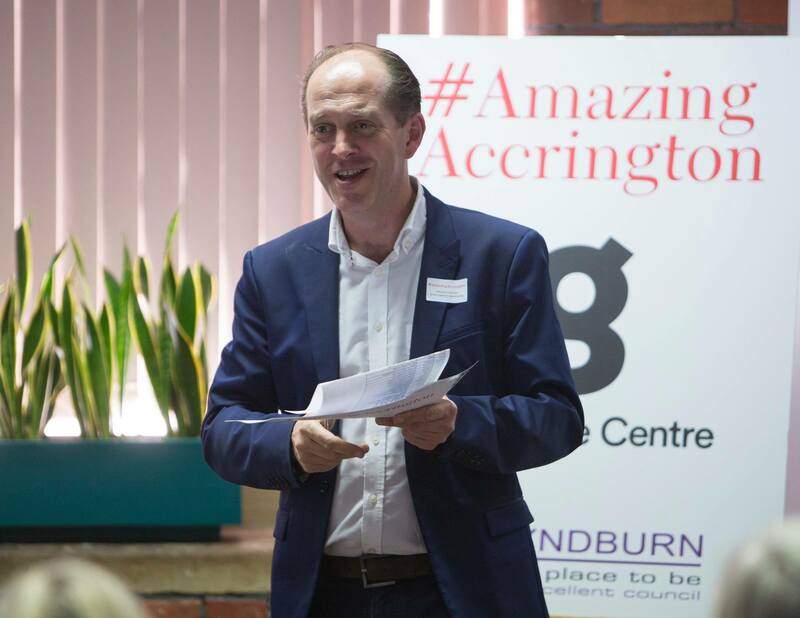 It has been announced that the event will be sponsored by Accrington and Rossendale College, Coach House, Studio Retail Ltd. and Hyndburn Leisure Trust. 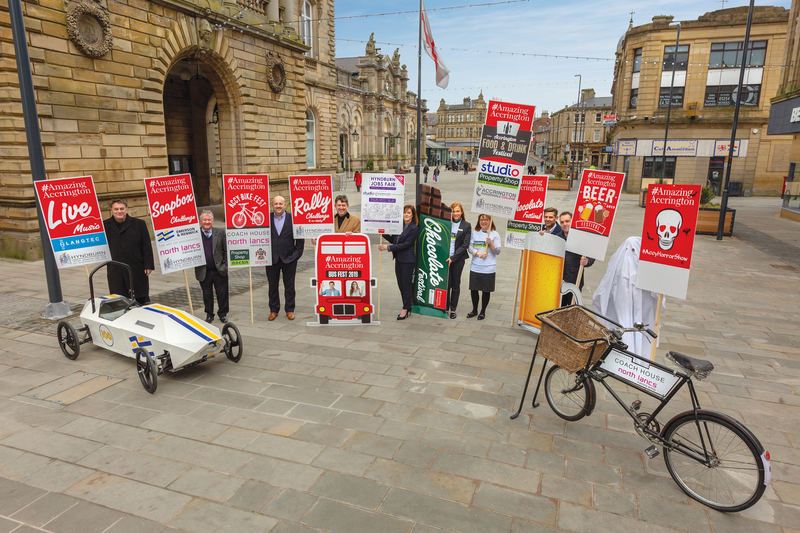 With four big-name sponsors secured, plus plans to expand from inside Accrington Town Hall to include stalls on the Town Square, the event is set to be bigger and better than ever before. 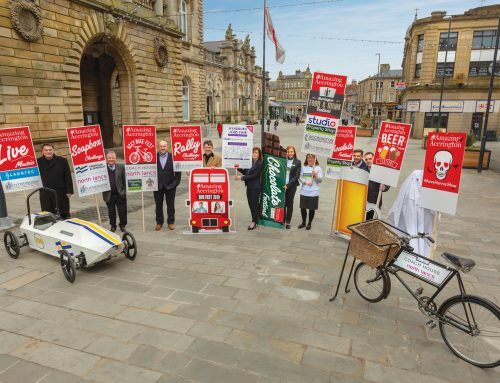 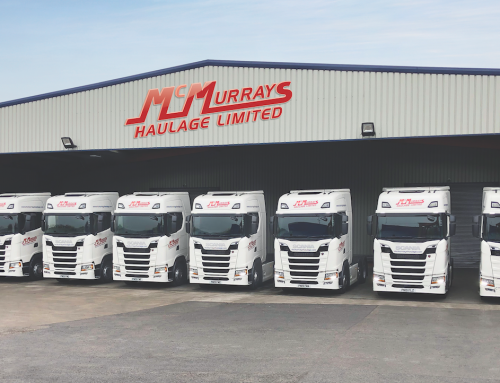 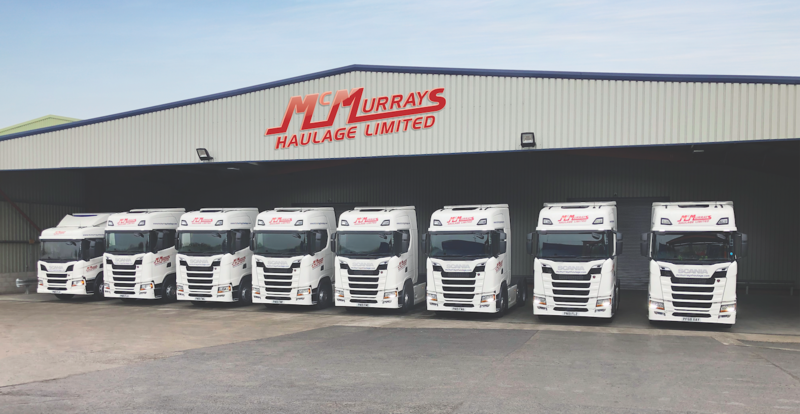 There is still some space for businesses to take part!